Just try us out once and you would feel the difference and not only you would be satisfied but would also be recommending our name, to people known to you. 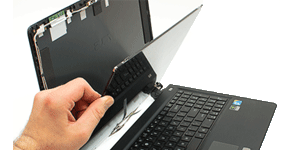 *Laptop Repair *Accessories *Data Recovery. Laptop repair, Apple macbook repair, laptop parts & laptop accessories, laptop battery, laptop charger / ac power adaptor, laptop ram, laptop hard drive, laptop screen, laptop body replacement, laptop hinge replacement, repair / fabrication, software problems, computer hard disk data recovery - The Complete technical solution & support for all brands. 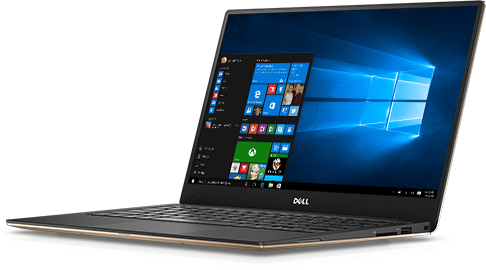 A reliable laptop service centre in Nehru Place Delhi India. Shree Laptop Solutions, is a reputed Laptop service center since decades. We provide Component level laptop repairing services, for all brands of laptops including Acer, Asus, Compaq-HP, Dell, Lenovo, Sony, Samsung, LG, Toshiba, MSI, HCL etc. Just try out our products and services and you will not only be satisfied but will also be recommending our names to people known to you. 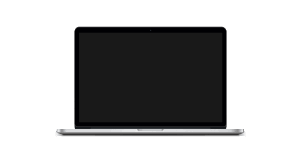 We deal in all laptop accessories including laptop battery, laptop charger / ac adaptors, laptop display screen, laptop keyboard, laptop internal hard drive, laptop ram - memory, laptop body repair or replacement, laptop motherboard etc. 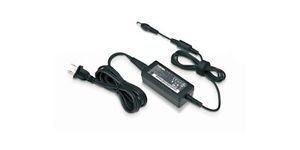 To buy laptop accessories online, at guaranteed lower prices then any E-commerce portal, with warranty, browse our E-shop. 501, 5th Floor, Sheetla House, 73-74, Above Union Bank of India, Nehru Place, New Delhi-110 019 India.